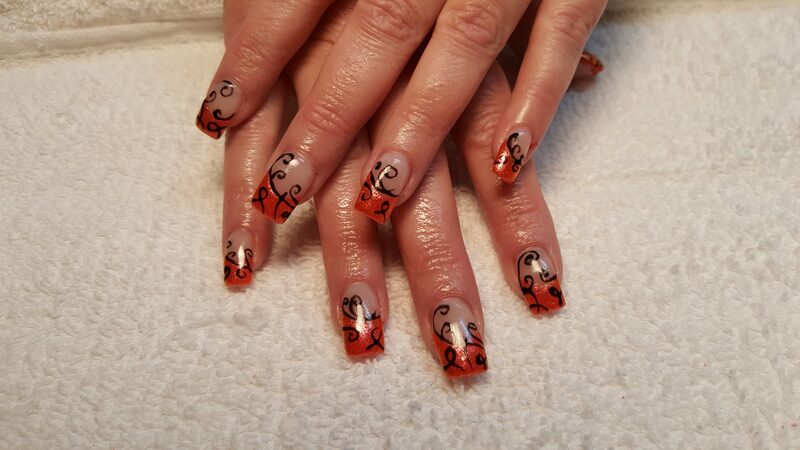 Deluxe Nails & Spa is located in the heart of Eagle, Idaho at 150 East Riverside Drive, Suite #140. Whether you have 30 minutes in between meetings or you want to treat yourself to a relaxing afternoon, we are here to give you a spa experience at an everyday price. Customer safety and your well-being is our top priority. 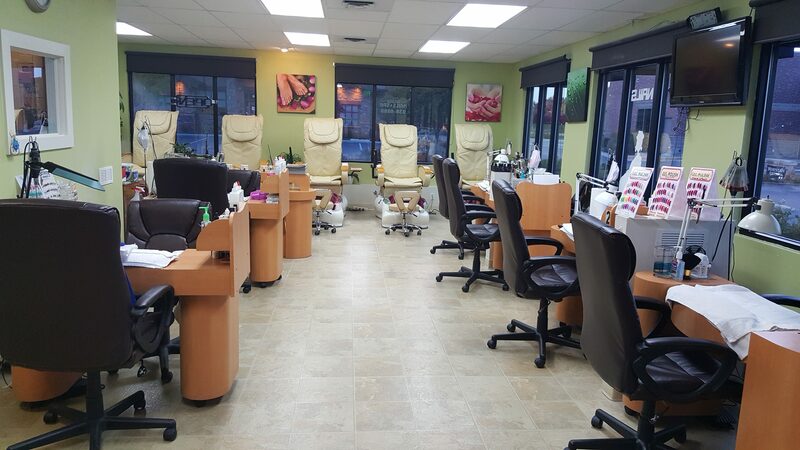 Our shop has installed a state of the art ventilation system, which takes all the chemical vapor right at every nail station. We strive our best to make your experience the most enjoyable and to become our loyal customer for a long time. Walk-Ins are always welcome, but appointments are preferred. Call to secure your time slot! 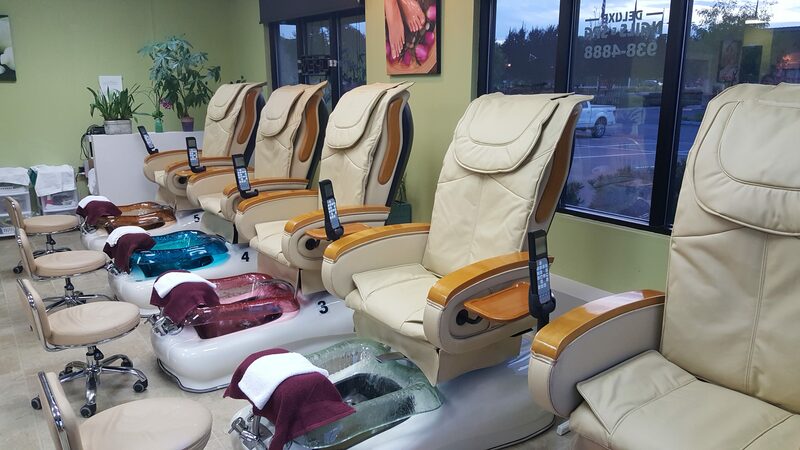 Come in and relax while our professional and friendly technicians work wonders on your hands and feet! Take Eagle Road to E. Riverside Dr. Turn East to 150 on the left. Suite 140 is on the backside of the building. Gift Certificates can be purchased in any amount at Deluxe Nails & Spa. This is a great gift idea for any occasion including birthdays, anniversaries, weddings, and holidays. Gift certificates expire 6 months from the date of purchase. We will still accept it with a 15% deduction after that.